Can I Buy Orlistat & Weight Loss Pills Over The Counter? General sales: available to buy without the supervision of a pharmacist. Pharmacy-only: available without a prescription, under the supervision of a pharmacist. Prescription-only: available from a pharmacy or GP surgery, but only with a prescription. 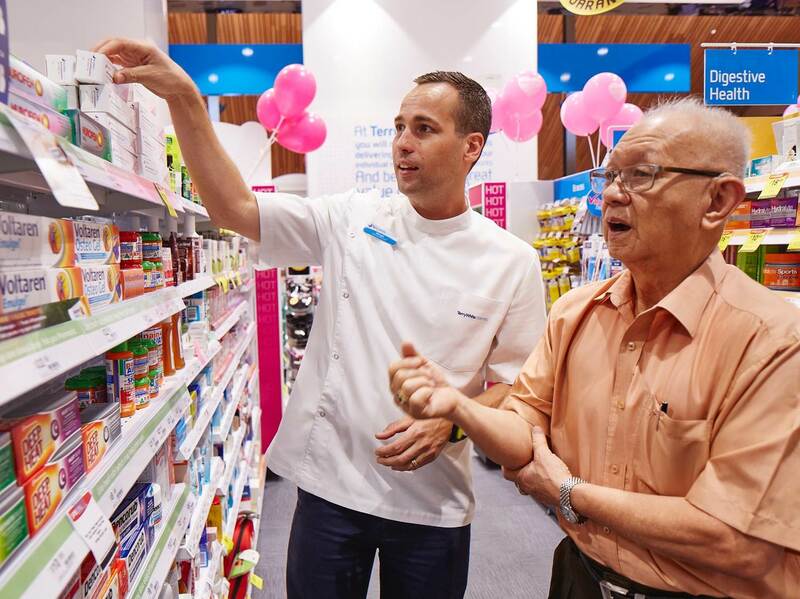 Over-the-counter purchasing refers to both general sales and pharmacy-only medicines — medicines that you can walk into a shop or pharmacy and buy without the need for a prescription. Orlistat is a medication used to treat obesity and help people reduce weight safely. However, is this medication available to anybody with access to a pharmacy, or do you need a prescription from a GP in order to use it? Below we tell you how you can get hold of Orlistat in the UK. Why would I want to buy Orlistat? In studies, Orlistat has been shown to reduce weight, when it is used alongside a healthy diet and exercise program. Studies have demonstrated that people who take Orlistat, while adhering to a low-calorie diet and the right exercise conditions, can lose up to 10% more weight on average over the course of a year than those who do not take it. It’s important to stress the importance of mindset and lifestyle when it comes to weight loss. Taking a pill won’t lead to a body transformation without the accompanying lifestyle changes. Can I buy it over the counter? Yes. You are able to buy Orlistat without a prescription from your GP, but it depends on the dosage and your personal circumstances. At The Independent Pharmacy, you can either buy Orlistat over the counter (known as ‘Alli’), or complete a short medical consultation online to get a prescription for Orlistat or the branded version, Xenical. Are there any conditions on buying it over the counter? The 120mg capsules of Orlistat must be prescribed by a doctor. You are only able to obtain a prescription for them if you have a BMI of 28 or over (making you overweight) and a supporting medical condition, or if you have a BMI of 30 or above (making you clinically obese). Have a BMI or 28 or over. What are my options for using Orlistat for weight loss? Conventional pharmacy: In order to get Orlistat from a local pharmacy, you would need to have a prescription from your GP for Orlistat. Alternatively, you would be able to buy Alli over the counter after a talk with the chemist dispensing it. Online pharmacy: You can purchase the medication without being at a pharmacy in person. By filling in our online medical questionnaire, we are able to submit your details to our doctors to allow our pharmacy to dispense Orlistat for you and deliver it to your door. You can also buy Alli online by answering the pharmacist questions on our website. You are able to buy Orlistat over-the-counter at the reduced amount of 60mg per capsule under the name of ‘Alli’. The 120mg Orlistat capsules are prescription-only — whether you get them online or at a local pharmacy. Remember, The Independent Pharmacy can help sort your prescription for Orlistat 120mg online by filling in our online doctor’s consultation. Whether you use the 120mg prescription-strength, or 60mg over-the-counter version, you will only be able to buy Orlistat if you have a BMI of at least 28 and are willing to follow a low-calorie diet.